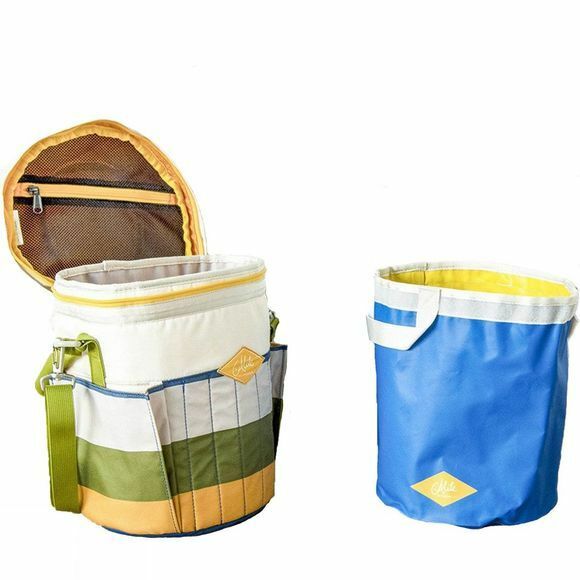 This bucket-shaped cooler is good for any expedition. It’s your perfect picnic companion and/or date to the park (FYI it fits 10 beers). 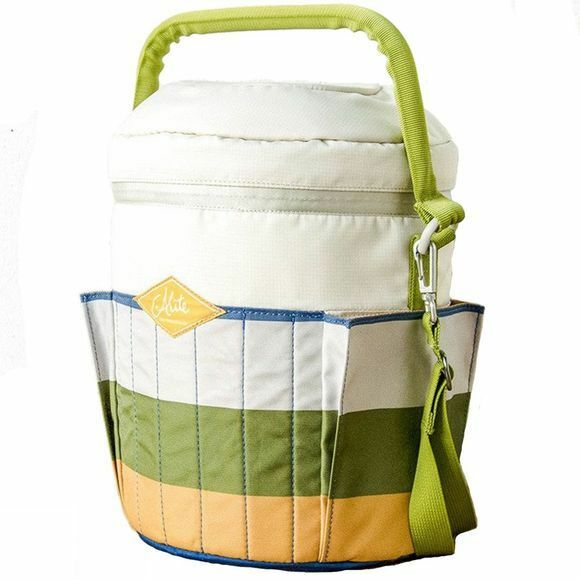 Toss it over your shoulder to tote refreshments to the beach or park. Grab a few friends or make some when you get there. Dimensions: 13.0" x 9.0" x 9.0"